Emotional residents have left touching tributes to Zak Zanelli killed in a crash on the A52 at Chapel St Leonards. Zak died at the scene of the crash on Hogsthorpe Road at 8am on Wednesday, November 29. Following this, dozens of tributes have been posted on social media by people who knew Zak, clearly still struggling to come to terms with the tragic loss. Sandra Pitwell added: “RIP Zak, too young to be an angel, fly high. “Thoughts are with Zak’s family and friends at this extremely sad time. Perhaps most poignant were comments left by people who have lost loved ones too soon in crashes. Liz Curnock said: “As a parent who lost her daughter in a RTC I can feel the pain the parents are going through so sad another young life gone way too soon RIP young man thoughts with the family at this terrible time. Marie Hibbert added: “Zak sounds like a super young man, one any mum would be proud of. “You won’t believe me now, but the massive, scary, intolerable pain you are all feeling now will subside slowly. “I promise you all you can live with this terrible tragedy, I have. 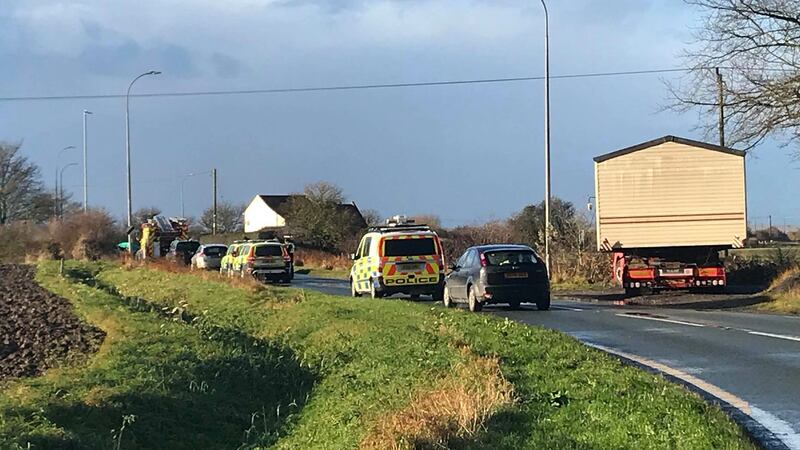 Lincolnshire Police are appealing for the driver of a dark coloured vehicle who witnessed the fatal crash to come forward. Sergeant Dave Mitchell, from the Serious Collision Investigation Team, added: “I am directly appealing for the driver travelling behind the BMW car to give me a call.